Oyster Bay. 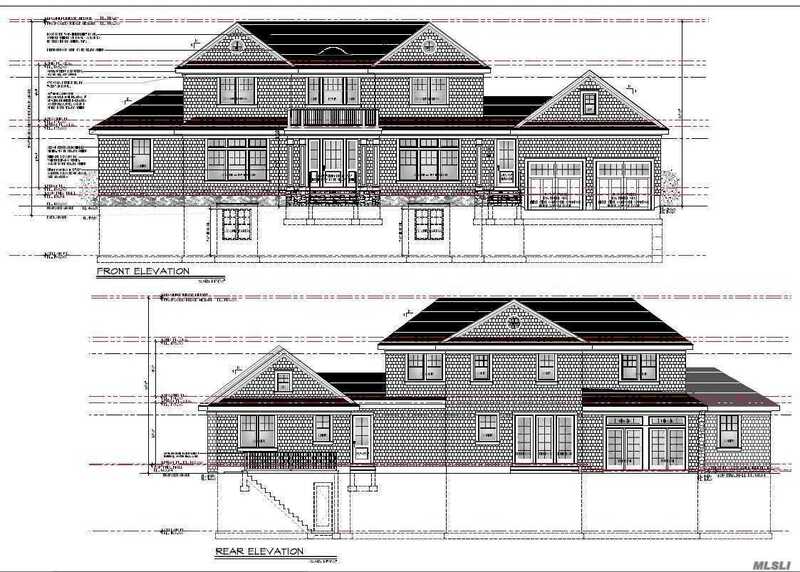 Create Your Dream Home Among Other Luxury Homes On An Acre Of Flat Land with Approved Plans For A 5700 Square Foot Center Hall Colonial, Offering 5 Generous Size Bedrooms, All With Walk-In Closets, A Huge Master Suite, An Open & Spacious 2 Story Foyer With Grand Staircase & Catwalk, Full Basement, And Much More. Land Cleared, & Ready For Excavation. Builders & End Users Welcome. Near The Mill River Country Club.